Playing the violin takes time, hard work and of course, money. Violinist Kabelo Motlhomi (31) can attest to this. But itâ€™s a beautiful instrument that is rewarding to play and delightful to listen to. 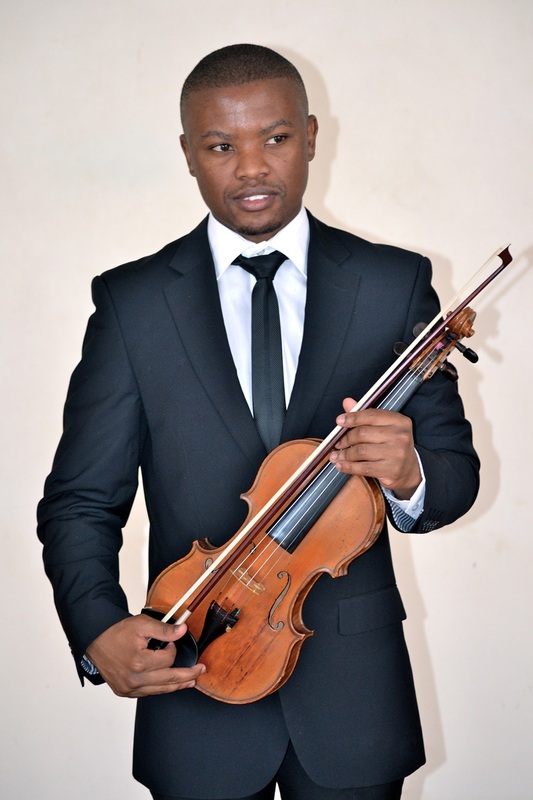 As a freelance musician in Johannesburg, Motlhomi plays for different orchestras, his own musical groups and is a violin teacher as well. Hailing from Diepkloof, Soweto this is his story. I started on the violin at the age of 10. It was a hot summer day and my friends and I were kicking some ball. My friends were late for rehearsals for a violin lesson. I knew nothing about the violin, literally nothing. We were probably so dirty but my friends were late and had to leave straight for the lesson. I followed them. When I got there, I heard the violin and I just fell in love with it. I remember I begged for lessons. I didnâ€™t know after 21 years, Iâ€™d find myself a violinist. I just wanted to be able to play as good as my friends. I practised every day and what helped was that I had a very good teacher. I think I could have worked even harder, Iâ€™m sure everyone would say that about themselves. Luckily, I was talented which helped. But it took a lot of discipline. I also had violin lessons at school, I did music as part of my matric subjects. During breaks instead of going outside and kicking football, I would be inside practising. At some point I had to choose what was important. I had already broken my leg playing football and I wanted to study music. I had to choose: I was either a violinist or I was playing football. When I studied, I didnâ€™t know that I would find myself in Manchester. I went to the Royal Northern College of Manchester. I studied with a gentleman called Jonathan Morton. My teacher was great, he always looked out for me. The most important thing that helped me develop is that my teacher was everything I wanted to sound like as a musician. Whatever he said, I went and did it. I trusted him. 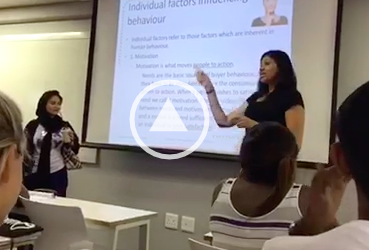 Itâ€™s important to have a good teacher and trust what they say. Growing up, there was always music playing at home. My grandfather loved jazz. My mother listened to a lot of the commercial stuff like R&B. I wasnâ€™t aware of it but as soon as I started playing the instrument I could reflect on the kind of music I liked. Iâ€™m a huge jazz fan even though I studied classical music. I play all shows. 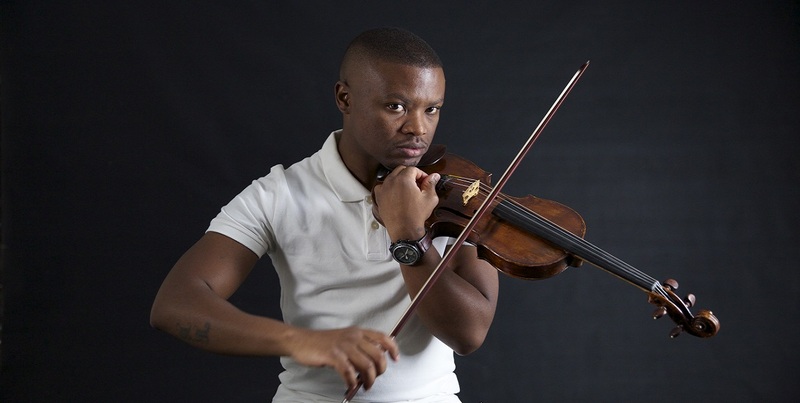 At one point, I found myself playing some hip hop with Kwesta, then some jazz with some Sibongile Khumalo or Bra Hugh Masekela https://www.thedailyvox.co.za/memory-hugh-masekela-5-favourite-songs/ and then Iâ€™m at the Johannesburg Philharmonic Orchestra (JPO) playing some classical music. I started at the JPO in 2012. I auditioned for the backseat and now Iâ€™m in front after working really hard. The JPO helped me musically and instilled a lot of confidence in me. When you are young playing at the back you wonder, how are these people playing such difficult music? I canâ€™t really really say Iâ€™m in a comfortable place now but I have the experience. I know I can play just as well as anyone else. The JPO also helped me gain the confidence to start my own quartet. Iâ€™ve got a very successful quartet and duo which I make most of my living from. Besides my work, along with the JPO and in my personal capacity, we do a lot of gigs at underprivileged schools where we showcase our instruments. I teach in Soweto where I try to get young underprivileged kids to learn to play an instrument. Music lessons come at a high cost, some of those kids canâ€™t afford to pay for them. I do it because I know I didnâ€™t come from a rich background. I had help so Iâ€™m trying to give help. If I had advice for young musicians, Iâ€™d say itâ€™s important work hard. If you work hard at a young age, youâ€™ll reap the rewards as an adult. Working hard means practising your instrument. A lot of kids these days donâ€™t practise enough. Work on your craft, work everyday on your craft. Motlhomi will play in the 2018 Early Spring Season of the JPO which will run at the Linder Auditorium in Parktown from August 22 to September 13.